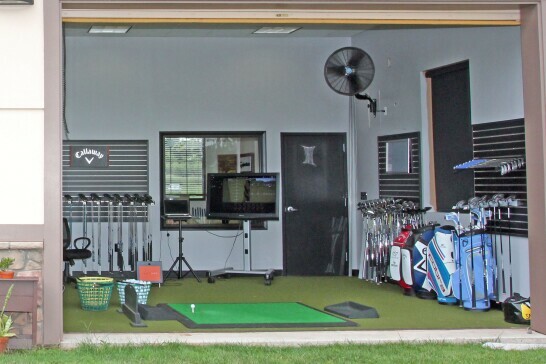 The Fitting Studio at 1757 ensures you have the perfect setup for your golf game. 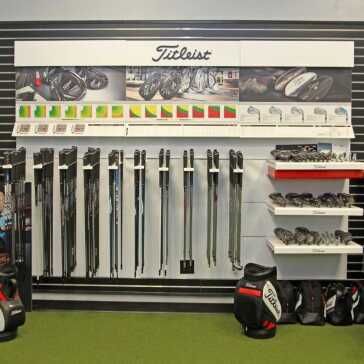 If you choose to purchase new golf clubs from us, your clubs will be custom built to your specifications at prices comparable to the major online stores. Also, Your purchase will include LIFETIME LIE ANGLE ADJUSTMENTS. 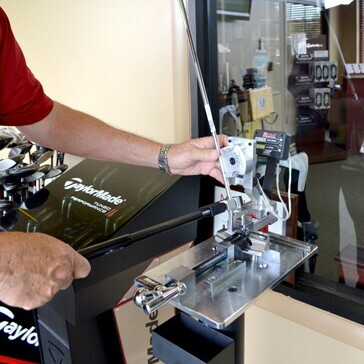 Club fitting should never be a guessing game. 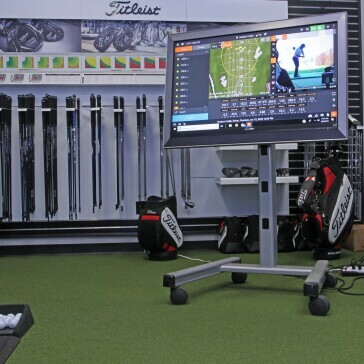 We incorporate Trackman technology the finest launch monitor fitting capabilities to insure each customer receives the best equipment for their individual swing. 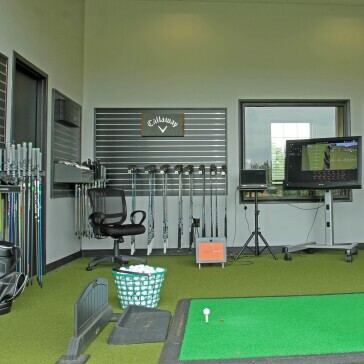 Our state of the art studio bays hit out to a range which allows you to see the flight of the ball, we never fit into a net. Our Team of expert fitters fit more 500 delighted customers a year! 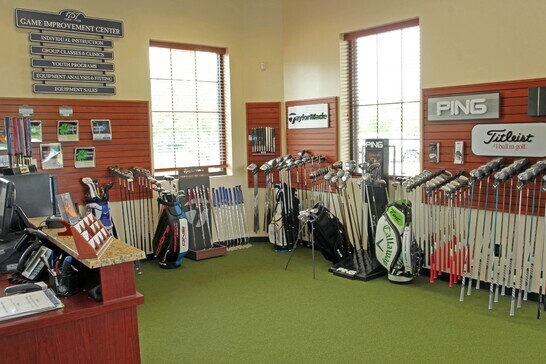 Our staff of skilled club fitters are passionate about providing the highest level of customer service. You will receive personalized attention from the initial interview through product delivery. Roger's passion and knowledge of proper fitting is legendary the DC Metro area. 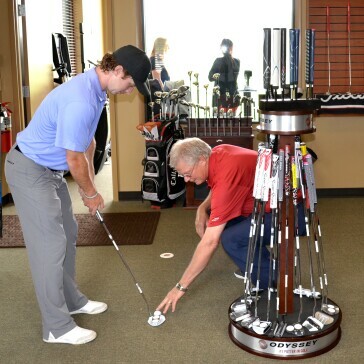 Roger is a Titleist Master fitter. He fits everyone from Beginners to PGA Professionals. 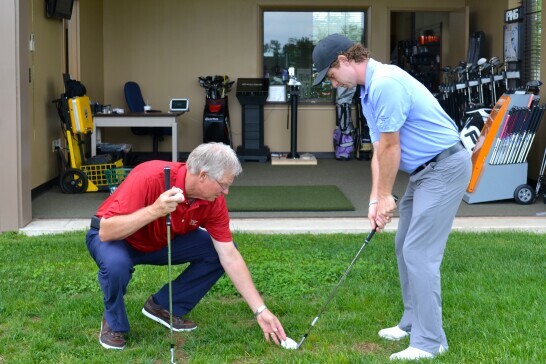 Not only is Roger the Lead fitter at 1757 G. C., but he is also one of the most popular instructors and conducts Titleist Fitting Thursday’s at clubs and courses throughout the DC Metro area. Roger also fits all the local Titleist PGA staff members and has worked alongside Legendary club makers such as Bob Vokey and Roger Cleveland. Tim is the Director of the 1757 Game Improvement. 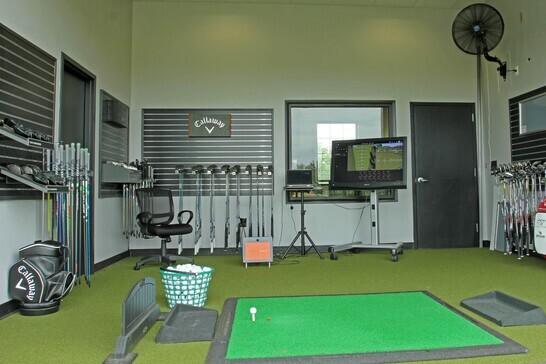 He is a Callaway Master Fitter and serves on the National Board of Callaway Fitters. Tim not only is a popular fitter but one of most sought-after instructors. 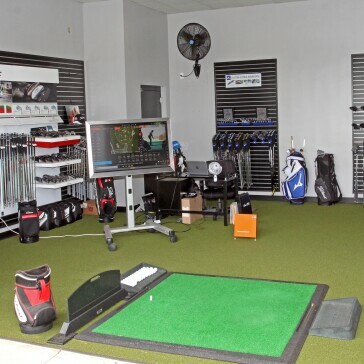 We offer a variety of club repair services! 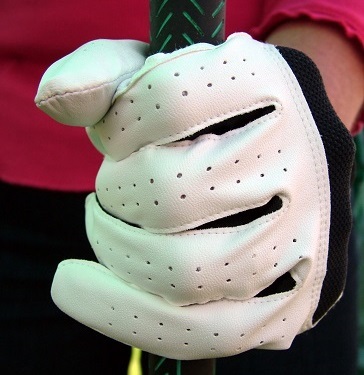 We offer all of the grips offered by Golf Pride, Lamkin, Winn and Super Stroke. Turn around time on regripping is usually 48 hours. Reshafing- We can reshaft most golf clubs with just about all major brands in graphite and steel shafts. Theses services usually take 5 to 7 days, as we have to order the shafts. We can change lie angles to fit your golf swing in almost any golf club. We bend putters too! Adjustments can take 24 hours and sometimes they are done on the spot! We can make your clubs longer or shorter depending on your needs. Length adjustments usually take 48 hours to complete.